iTunes is having a sale to promote movies with special iTunes Extras bonus features like behind-the-scenes footage, outtakes, interviews and other goodies. Save up to 70% off DVDs and toys at Channel1Releasing, the adult film site brought you by director Chi Chi Larue, in their New Year/Holiday sale. Now's your chance to grab a hot pair (or pairs) of Garcon Model underwear at up to 30% off. They have briefs, trunks and boxer-briefs on sale but only while supplies last. 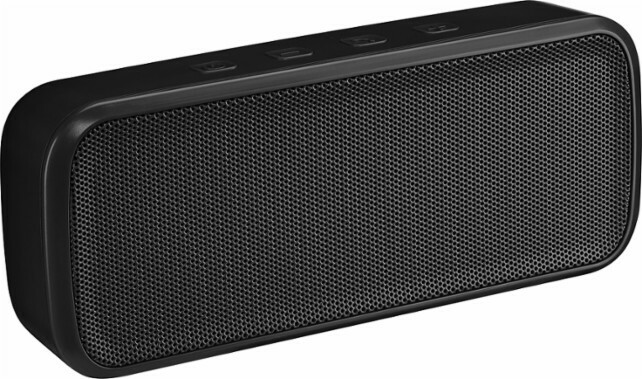 Looking for a good portable bluetooth speaker deal, well here's a hot one at Best Buy, the Insignia portable wireless speaker, and it's $30 off! It's the sale that happens only twice a year, the 2(x)ist semi-annual sale. Save between 40 and 60% off the hottest underwear styles, but hurry this sale won't last long. For a limited time only get a FREE mystery Fleshjack Boy sleeve with any Fleshjack purchase over $100. You'll also get free shipping. For a limited time only get all membership packages to Cocky Boys for 50% off. Sign up for only one or a few months, or recurring... but the more months you get on signup, the longer the discount will last. Buy 1 get 2 FREE on Action Cool plus 25-50% off almost everything else. And introducing our new Utility collection! 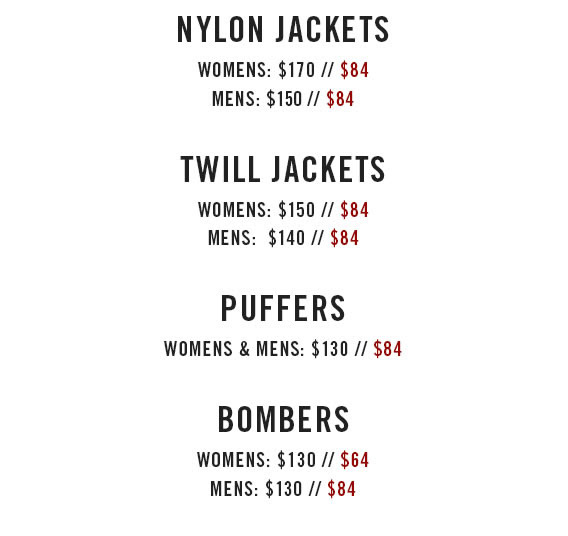 Abercrombie & Fitch is having a sale exclusively online... lightweight jackets are on sale for $84 and under plus get free shipping with any outwear purchase.